Bad breath in pets is often joked about, but it is not a laughing matter. Dental disease affects up to 80% of pets over the age of three, and just like humans, there can be serious consequences of poor dental health. 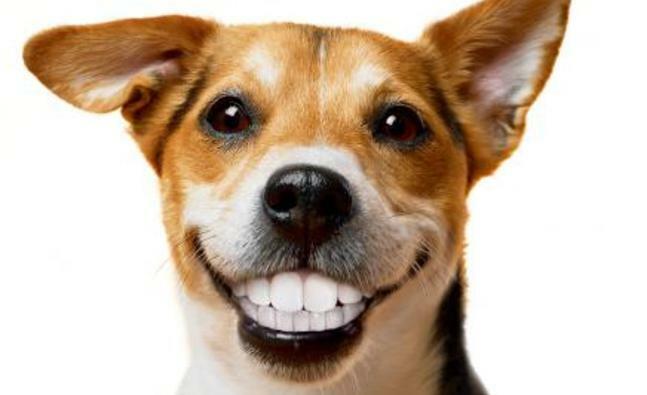 When was the last time you were able to look at your pet's mouth and teeth? In our hospital, some of our younger pet patients have a minimal amount of tartar to be removed. Pets do not understand why you are putting sharp objects into their mouth and scraping away the tartar on their teeth, so we will administer a light sedative (much the same as you might receive from your dentist) to ease your pet into a calm state. Anesthesia is a minimal risk for pets just as it is for humans. Our hospital is modern with state-of-the-art equipment and well trained, caring team members. Before placing our patient under anesthesia we perform pre-surgical blood work. We take a proactive approach to any anesthetic procedure including pre-anesthetic testing, inhalant gas, electronic monitoring and intravenous fluids. Pets are monitored throughout the dental procedure and as they recover. We use the safest of anesthetics and we are convinced that the small risk involved with the anesthetic procedure far outweigh the risk to your pet's health with bad teeth. 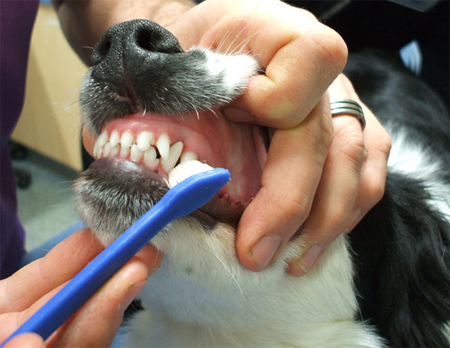 The best way to prevent tartar build up is to brush your pet's teeth. Our team can share our secrets to keep it easy to brush your pet's teeth, including those teeth in the way back. Don't hesitate to call our office with any questions, concerns or if you'd like to make a dental consultation appointment.